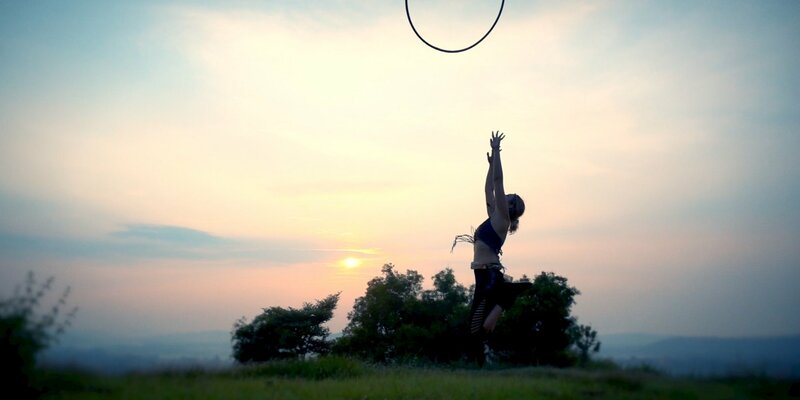 Kat’s hula hooping adventures around Goa. Shot over three days (sunrise! sunset! thunderstorm!) while on holiday in India. Edited in FCPX 10.2.1, using native files. Conor grading in FCPX using various plugins.